I’ve always felt a sense of sadness that so many great musical ideas nudged into life in the 1960s and 1970s never really grew wings and flew, or if they did that their moment in the sun was brief, and never caught the imagination enough for other artists to develop those ideas. Take the small group orchestrations that The Beatles used in the mid-to-late ‘60s, for instance. Despite the plethora of traditional orchestras cynically fusing strings and things with the work of a wide variety of acts from the pop diaspora, the elegance of those early arrangements never really evolved in collusion with pop/rock artists who knew what to do with them. Sure, there were a few groups, the most popular of which was ELO, but while Jeff Lynne is a brilliant songwriter-producer, he wasn’t the guy to take the art form to a new level. The Beatles kicked the idea of art rock into life, and it’s had many manifestations over the years. One of the key art rock groups came out of the post punk movement of the late ‘70s: XTC, and under the guidance of off-the-wall genius Andy Partridge the group fashioned some genuinely weird shapes from what he probably thought was simply great pop music. 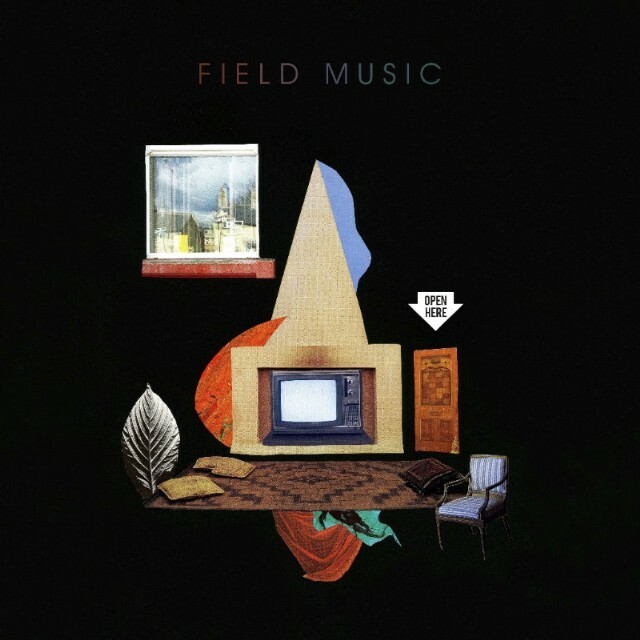 All of which leads to Field Music, an English art rock group whose seventh album is about as ambitious as pop music gets in an era where most people’s idea of ‘pop’ is a metallic-voiced female poppet ‘singing’ through Autotune. Field Music do the unthinkable, really: on Open Here (Memphis Industries/Southbound), they dare to add luscious strings to their often quite convoluted songs, and all the while those songs have a buoyant big-beat-and-drums XTC flavour. Okay, the group by now must be tired of the XTC comparisons, but in truth, while they’re no copyists, they have stuck to a rhythmic style that echoes Steve Lillywhite’s production on seminal albums like Drums & Wires and The Black Sea. Otherwise, perhaps that comparison is a little overplayed, with the group’s vocals and clever arrangements often harking back to 10cc and the spellbinding medieval groove of the opening track, ‘Time In Joy’, overtly reminiscent of prog-rockers Gentle Giant. There are progressive rock echoes in other ways, too. That same epic track, for instance, manages to include a lovely ballad section that conjures up visions of prime Tears For Fears – beautifully crafted and popilicious – and then goes into that walloping circular groove with its recorders and deep bass line but which still finds a way to incorporate some fine orchestral toppings. Field Music are no one’s idea of minimalists. Oddly, it’s the spastic funk of Talking Heads that ‘Count It Up’ conjures, and it’s a kind of ear-worm, with lines like: “If you can go through the day without the fear of violence/Count it up”, and “If you’ve ever had the luxury of turning down a job/Count it up”. And so it goes, 11 artfully constructed songs that assume some intelligence in its audience, and act as a kind of modern manifesto for a parallel universe where pop music could have the same kind of resonance as an art movie, each one of them packed with detail and twists and turns. 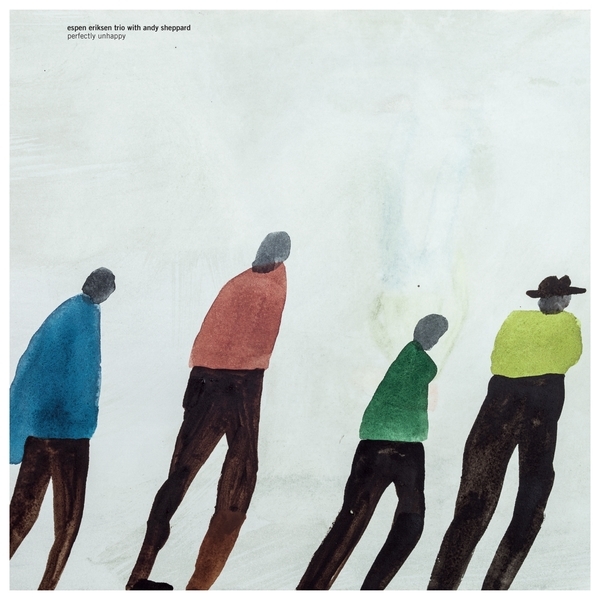 On Perfectly Unhappy (Rune Grammofon/Southbound), Norway’s Espen Eriksen Trio bring English saxophonist Andy Sheppard into the fold, and it’s the sound of his blowing that dominates the record, as it takes charge of the melodic topography of each piece. All those refined gentlemen with top-end wood-veneer Italian loudspeakers who adored those insipid Keith Jarrett covers albums will probably get their rocks off to this. Personally, the act of listening to it made me kind of grumpy. Pianist Eriksen writes the pieces here, and all of them have the simple melodic grace of adapted folk song, but Hamilton’s wheezing sax soon becomes tiresome in a Kenny G meets young male goose kind of way, and the dullness is reconfirmed by the uniform nature of the sonic palette. If you can handle the sound of Hamilton’s sax, then good. Listen closely and there’s texture to his blowing that the rather excellent recording exposes. It’s just that there’s nothing demanding or exhilarating for him to do and because none of the other instrumentalists are asserting themselves the whole project reeks of MOR, dinner-club background slush. Which is a pity, because, as any fan of those Jarrett albums will tell you, there’s a world of difference between easy listening mush and highly refined, nuanced performances that sound very similar to easy listening mush. And they might have a point, but the point just doesn’t have legs that are strong enough to totally convince. 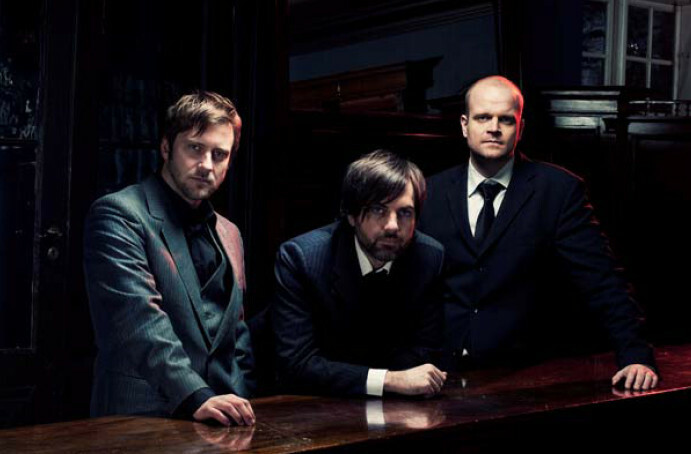 I like the way Eriksen plays his chords, and his trio splash around in the moody shallows a little like The Necks on an off day, or right at the beginning of a performance before they’ve gathered steam. It’s not that there’s nothing to enjoy in Eriksen’s composition or the performances on these eight pieces, but the overwhelming effect is soporific. The whole album feels like it’s in ‘ballad’ mode and it feels like Hamilton is simply sitting in for the vocalist that should be guiding the melodies of these songs. Perhaps Eriksen just wasn’t quite up to writing words in English? ed album is pretty much what we might expect from Hammond Gamble (vocals, guitar), Andy Macdonald (bass) and Brent Eccles (drums), who were all members of NZ’s bluesy Street Talk back in the 1970s. 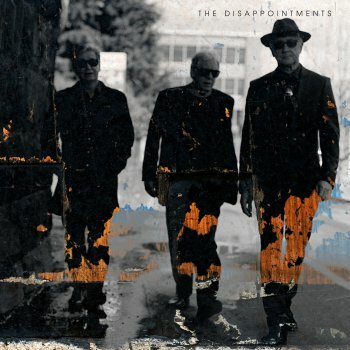 Their album has limited ambitions but achieves them quite well. 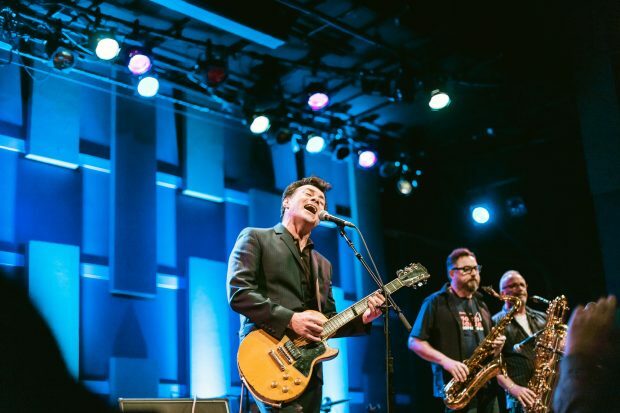 They play a kind of dirty, slightly raunchy blues-rock – with occasional diversions into country-rock, ballads and boogie – that sounds lived-in and has the clarity that could only come from not too many hands muddying the water. strikes the right balance, but its emphasis on replicating old soul tropes only works when the sheer talent and personality of the artist in question breaks on through the artifice. 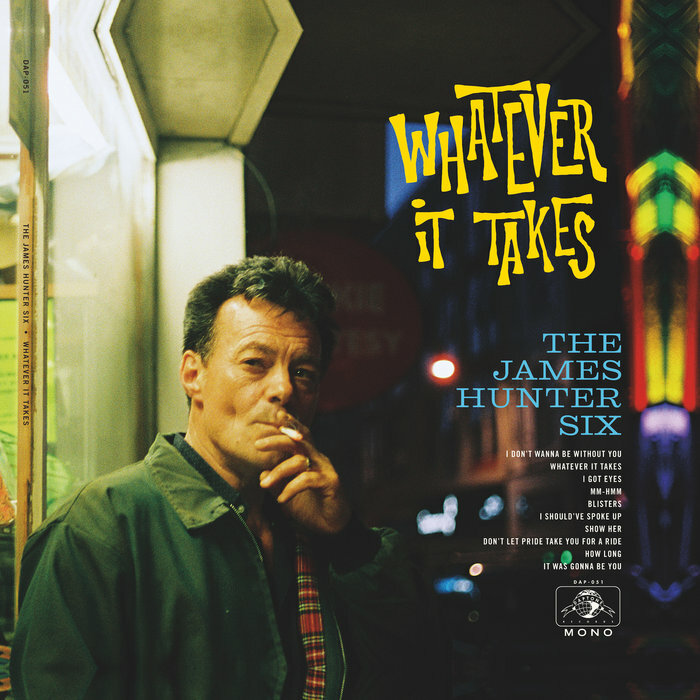 The late Sharon Jones was capable of doing that, but The James Hunter Six, on Whatever It Takes (Daptone/Southbound) fail to add anything to a formula that had played itself out 50 years ago. gs that sound just like old songs simply to avoid having to pay royalties on much better songs. While the nostalgia attached to such endeavours might engender a cosy, warm feeling in soul fans, to me this is a deeply cynical exercise and no less of a production-line ploy as any contemporary Top 40 pop confection. Sometimes a press blurb and its rampant hyperbole seem to have little in common with the music you hear. 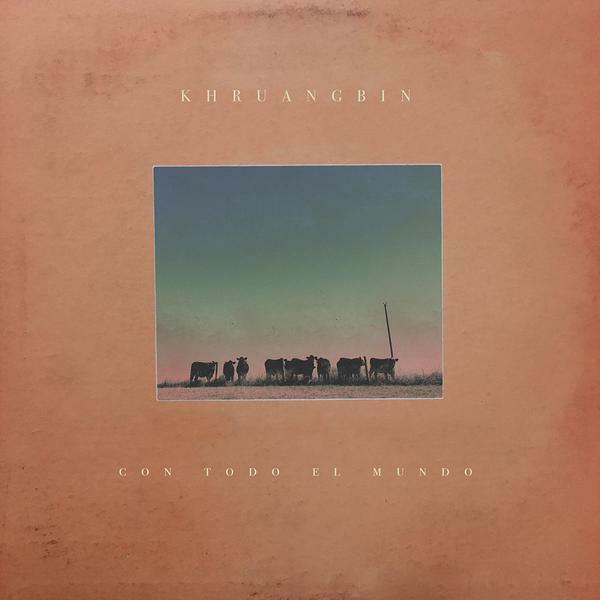 In the case of Con Todo El Mundo (NightTime Stories/Southbound) by Khruangbin, apparently there are all kinds of cool international fusions going on, few of which I could discern. Con Todo… is actually a very pleasant album, and it’s easy to like and enjoy, but it reminds me a lot of the stoner grooves of Tommy Guerrero and others of his ilk: charming but underperforming. Mostly, the album sounds like a bunch of early ‘60s surf instrumentals with an infusion of THC and a ‘90s slacker attitude. This is shambolic-sounding music with an under-rehearsed feeling that sometimes adds to its charm, but also imposes severe limitations on it. his. I call the genre ‘empty music’ and in fact, the first song, ‘Cómo Me Quieres’ is reminiscent of one of my favourite ‘empty music’ artists: Fleetwood Mac’s Peter Green when he returned to music in the 1980s and was a dude with no lights on, damaged beyond repair, but still capable of vestiges of the brilliance of songs like ‘Albatross’. 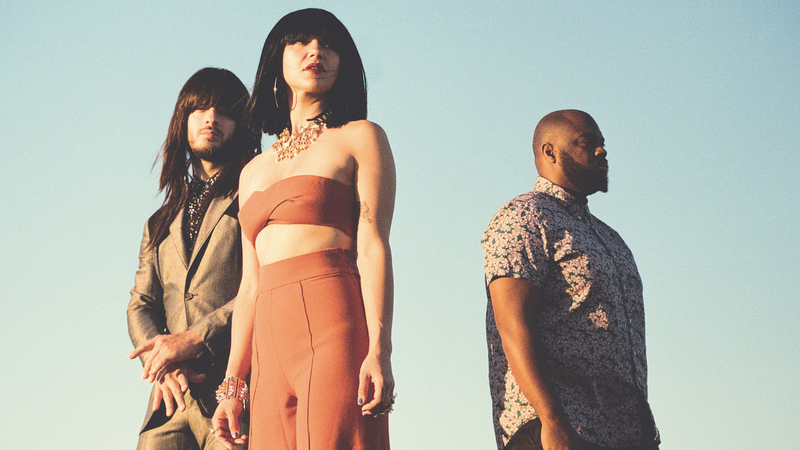 Khruangbin often sound like in their own heads they’re making movie soundtrack music with their gently twanging guitars, shuffling drums, lumpy bass and the odd vocal sound or hint of singing; a suggestive sonic artefact that added to so many Italian soundtracks in the ‘70s.